Why did I attract my partner? Why do my partner and I seem to bump heads? What are my strengths and weaknesses? What are his/hers? What do I need to do to connect better with my children? When can I expect prosperity in my life? When are the tough times expected in my life and what are they? 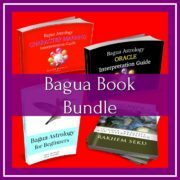 FULL ONE HOUR READING with Bagua Astrology Expert! 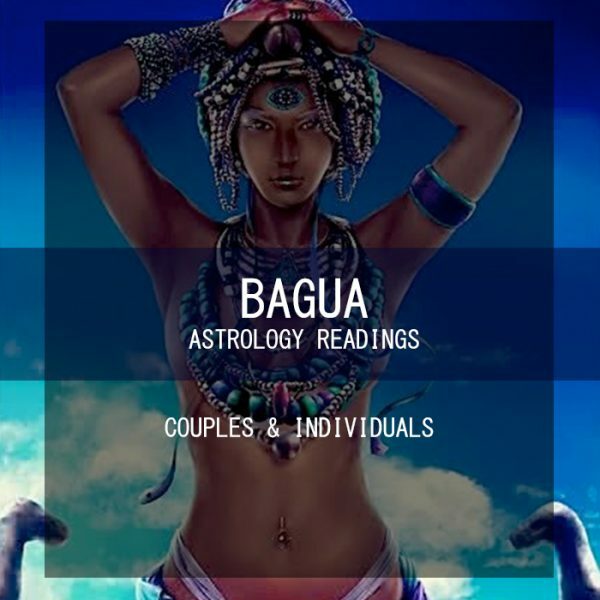 The BAGUA ASTROLOGY system is excellent at looking at two people and understanding how they match up together. 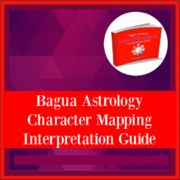 BAGUA ASTROLOGY is a comprehensive system used to map our make-up as human beings including our personality profile, insights into our future, and how we relate to people. 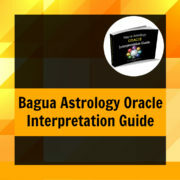 A Bagua reading consists of three separate archetypes occupying our SOLAR, LUNAR, or EARTHLY persona aspects. The Solar aspect governs how we look at the world. You could say it governs our brain. The Lunar aspect governs our dominant energy and emotional persona aspect. 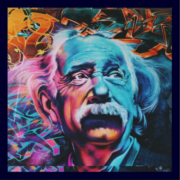 It the quality of energetic charge that dictates how we move throughout the world. The Earthly aspect governs our physiology and body make up. It’s the quality that dictates how our bodies respond to our thoughts and environments. All that’s required for the reading is your Date of Birth and which hemisphere (northern or southern) you were born in. Sessions are done via video meeting.